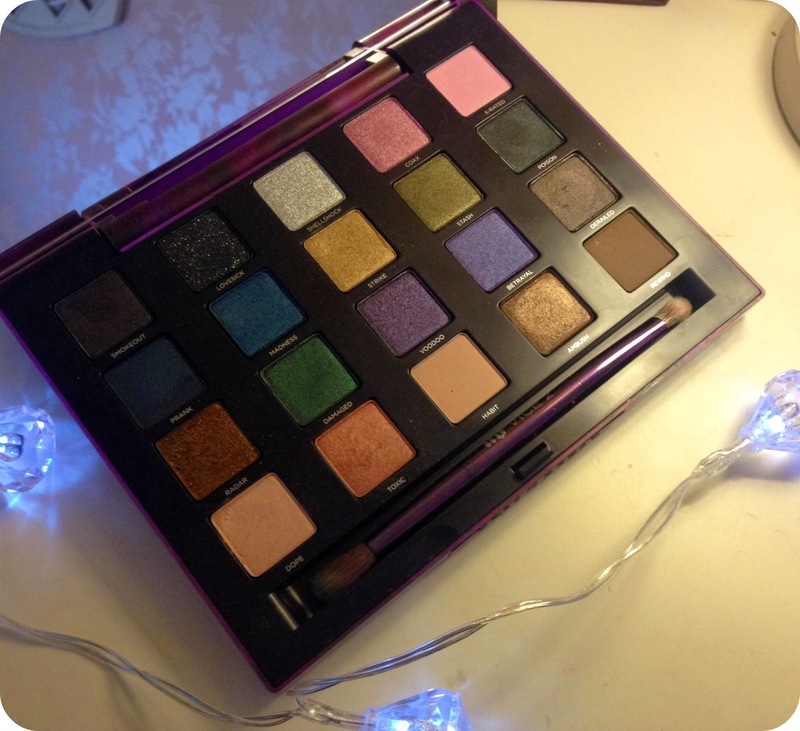 It's the end of the month and this can only mean one thing, favourites time! 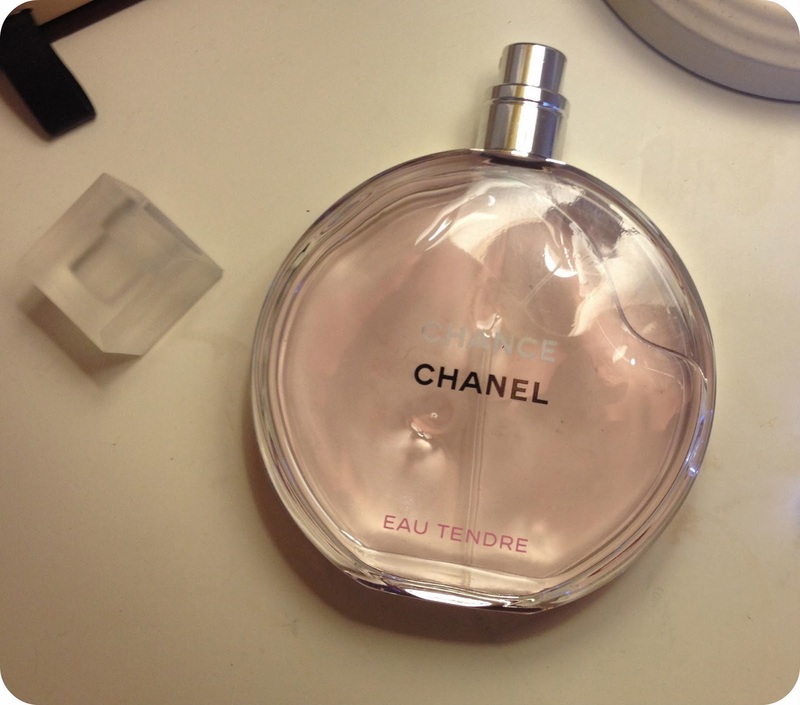 Chanel Chance Eau Tendre: I'm going to start with the fragrance I have been loving this month. This perfume has a very fresh, floral girly scent to it which I have been all about this month. I chose this one because it is one of the more modern scented fragrances from Chanel. It is a lot fresher than the very popular, hyped up Coco Mademoiselle that I seem to get a whiff of every other person I walk past! (I still love this though) Many people have commented on my fragrance this month and complimented me, thanks Chanel! 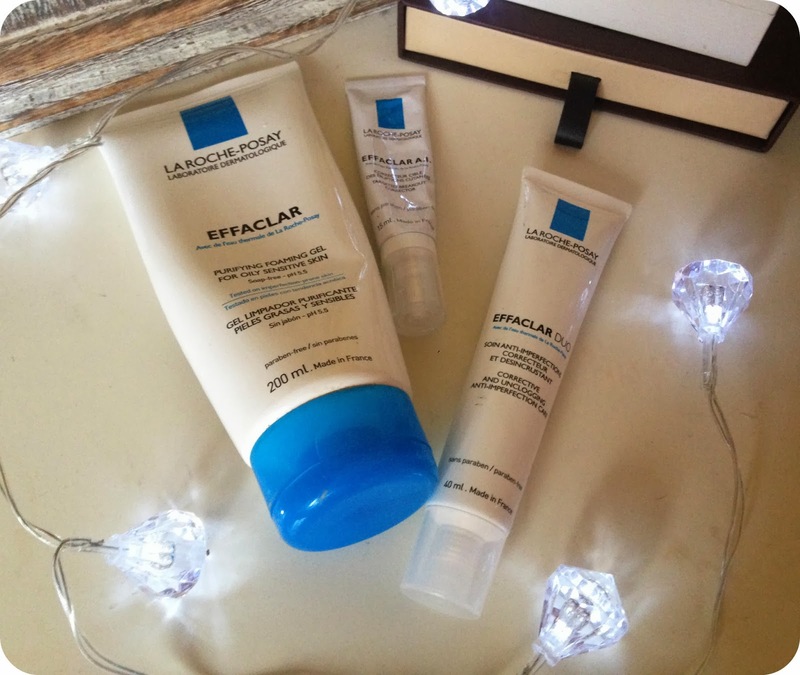 La Roche-Posay Effaclar Skincare: All this month and the end of December I have switched my skincare up and been using La Roche-Posay Effaclar Purifying Foaming Gel, Effaclar Duo & Effaclar A.I. as my main go to products in my daily routine. Iv never had really oily/spotty skin but I do get the odd spot or two! Before I used these products my skin had been playing up so I tried the Liz Earle range and that surprisingly didn't help at all, which was a bit of a bummer after hearing all the great things Liz Earle had done for thousands of others. Anyway I then moved onto this range and it has cleared my skin up so well, I love these products so much! The redness,oiliness and imperfections on my face have really reduced since using these babies. I'm not saying my skin is now perfect and spot free, but it is a lot clearer than before. I'm not going to write too much because I may do a separate post on my skincare routine, but if your looking for some new products to help with your troubled/oily/acne prone skin then please go and try the Effaclar products from La Roche-Posay, before you spend a fortune on overly priced competitors. Soap and Glory Scrub of Your Life & Heel Genius: These 2 are my most loved products from my Yule Monty set. I have been loving these this month, its the first time I've used the Scrub of Your Life and I'm not even sure if it is a wash or an exfoliator (can anyone help me?) I think it could be a wash as well as an exfoliant but I've been using it after my cleanser and it leaves me so silky smooth and smells great too! I have especially been loving the Heel Genius though. I'm on my feet a lot of the time and tend to get really gross, really dry disgusting heels very quickly. Since using this cream, I HAVE HUMAN FEET AGAIN! You just rub your feet with it, pop some cotton socks on and go to sleep then in the morning your left with gorgeous soft feet, no dryness to be seen, its a miracle! 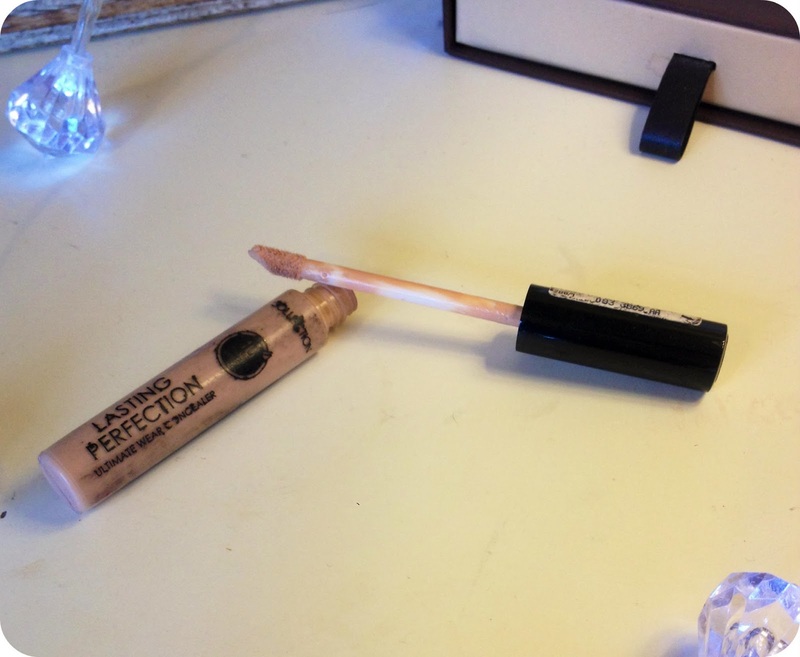 Collection Lasting Perfection Concealer: This is a highly raved about, holy grail product upon fellow beauty bloggers and for good reason too! (You deserve a pat on the back if you are still reading this post and have made it this far!) 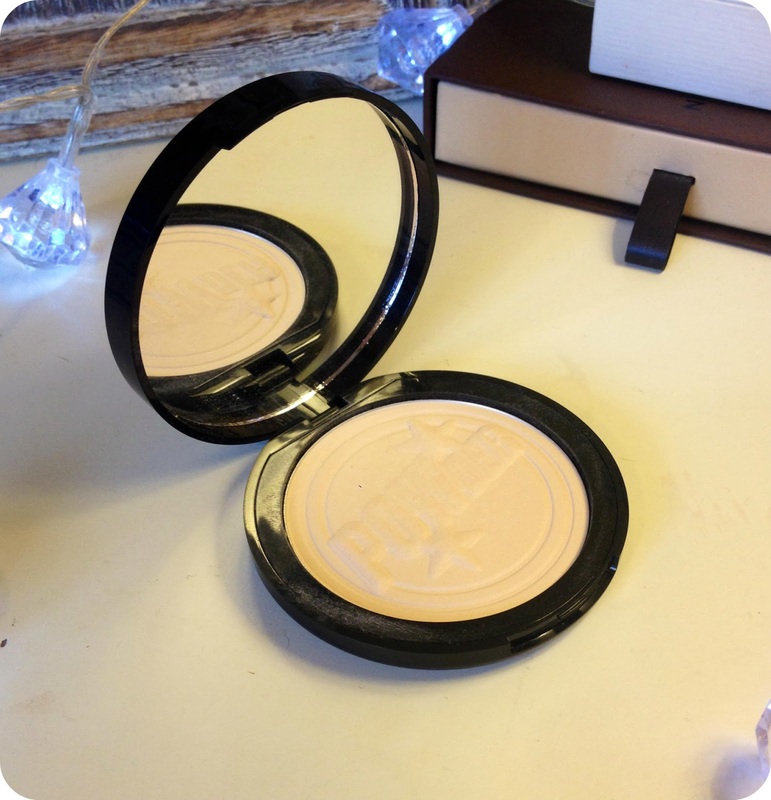 this concealer is the one to get, it's amazingly priced and really does the job, IT CONCEALS! 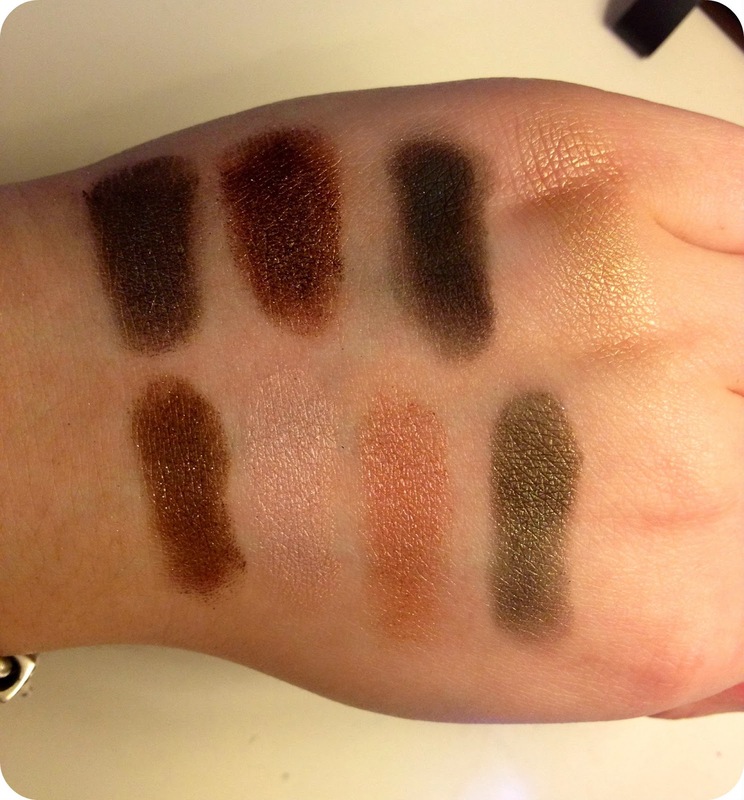 it's long lasting and doesn't dry the skin, its everything you would want in a concealer. If you have been living under a rock for the past couple of years and don't know about this little beauty then you need to hit the shops and pick up this bad boy! 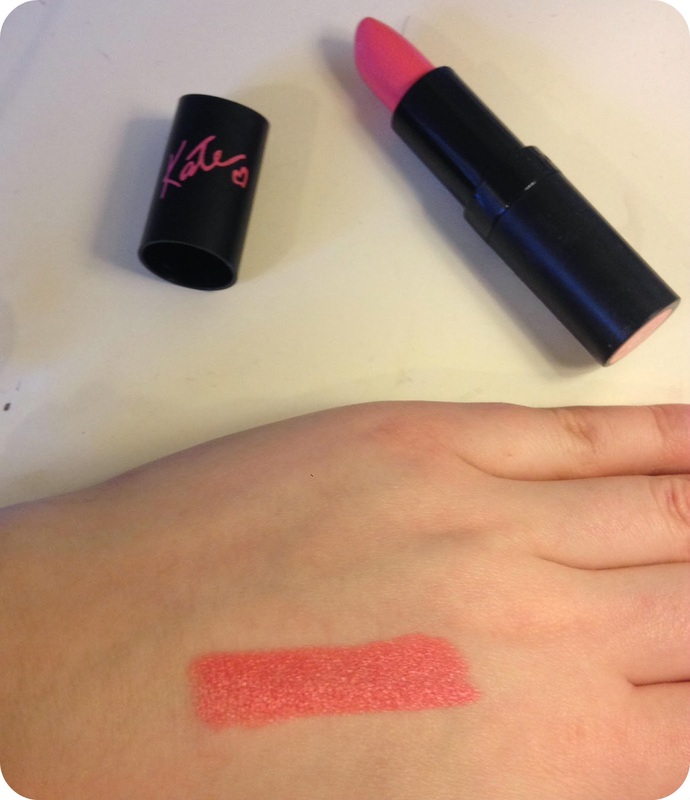 Rimmel Lasting Finish by Kate in Rosetto 16: This lipstick has been my staple lipstick this past month, the colour is so gorgeous and girly and uplifting. 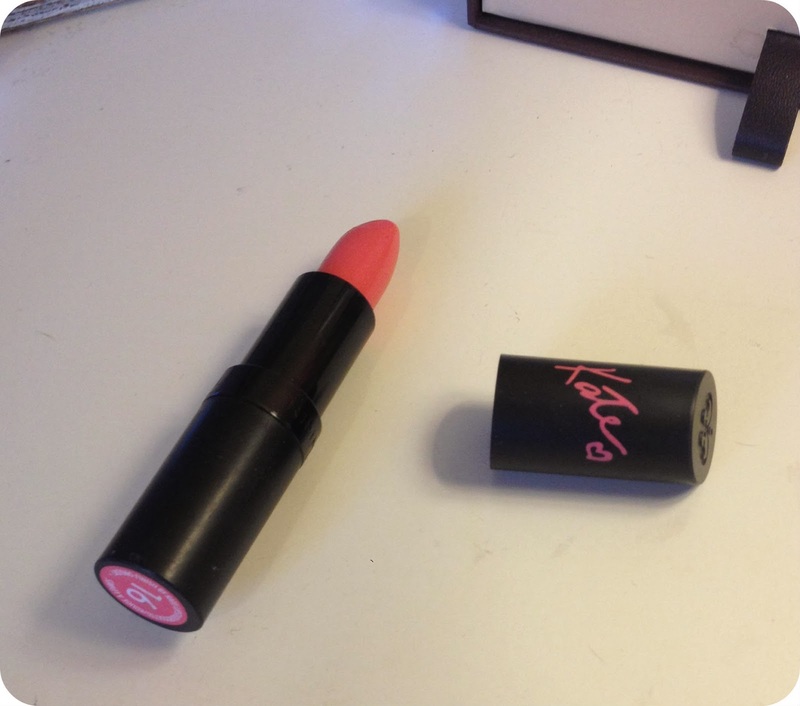 I love all of Kate's lasting finish Rimmel lipsticks, they apply so easily and even, they don't dry your lips like a lot of lipsticks. I find the Topshop lipsticks really dry my lips and look so bad, but these lipsticks keep the moisture in. 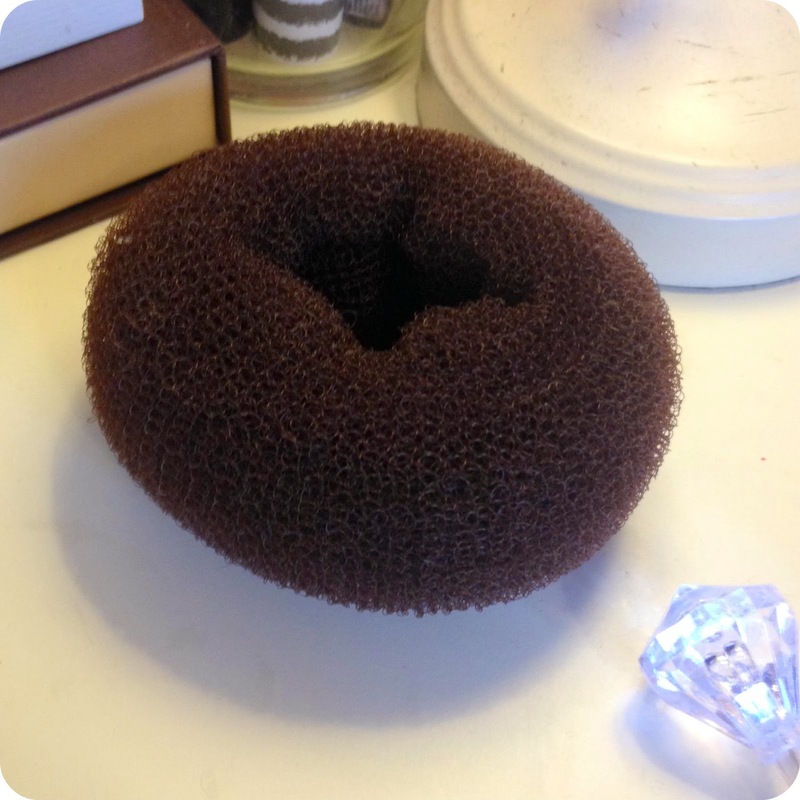 Doughnut Ring: This is a lil bit of a random one but I have been obsessed with this thing this month! 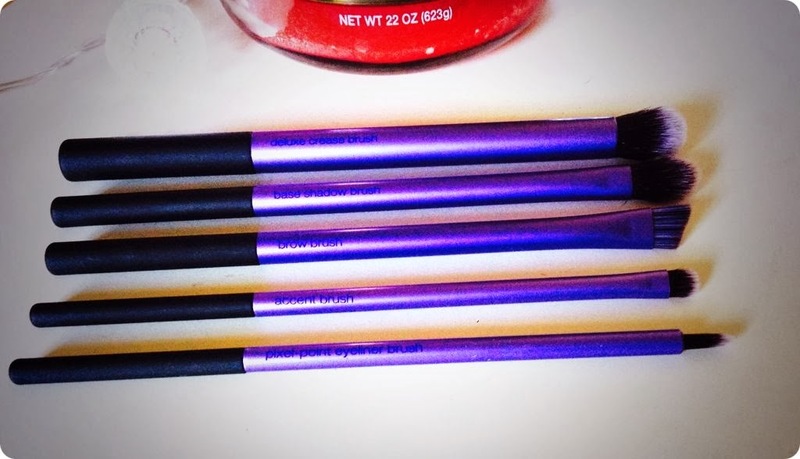 These lil gifts from God perfect your bun with minimal effort needed. I find using one of these is even easier than just putting a scruffy bun in (you know what I'm talking about, the one we do when lazing around in our pjs scoffing ice cream) I love to do 3 plaits with the hair left over and wrap them round so it gives you a really pretty bun in less than 5 mins! I may do a tutorial on this if anyone's interested. Soap & Glory One Heck of a Blot: Ok, so I'm kinda cheating with this one. I have only used this a couple of times but I'm still very excited by this. I needed a powder that set my foundation and wouldn't alter the colour of my face and I stumbled across this one whilst watching Essie Button. She always looks gorgeous and her skin so fresh so I picked up one for myself. I've only used it a couple of times but I'm impressed so far. Its a little lighter coverage than I'm used to and I find you have to re apply every 4/5 hours, but overall I'm still excited to continue using this one! 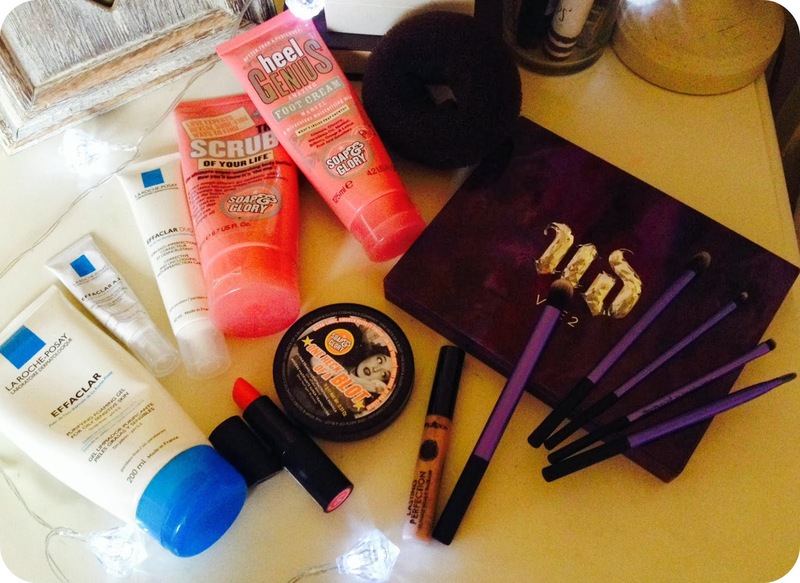 Well that's it, that's my January wrapped up in a beauty shaped nutshell for you all! Thank you so much if you have got this far:) I'm only just starting out so if you have any tips for me or ways to improve, then please don't hesitate to leave me a comment and tell me. It would be great to read your comments on my posts and also feel free to leave a link to your page for me to have a look at! Looking forward to seeing what February shall bring us. Bất quá, cái này thất giai ma thú Tam Nhãn Bích Ngọc Thiềm chính là sinh hoạt tại Ma Thú sâm lâm bên trong, vì sao hôm nay chạy tới Ma Thú sâm lâm biên giới chỗ! Tam Nhãn Bích Ngọc Thiềm ưa thích râm mát, thường che dấu tại âm u ẩm ướt dưới cây. Hình thể kiểu nhỏ, không nên bị người phát giác.